Pecan Sandie follows a delightfully sweet pastry chef as she demonstrates her famous recipe for a pie so irresistible, you'll surely leave wanting a piece. 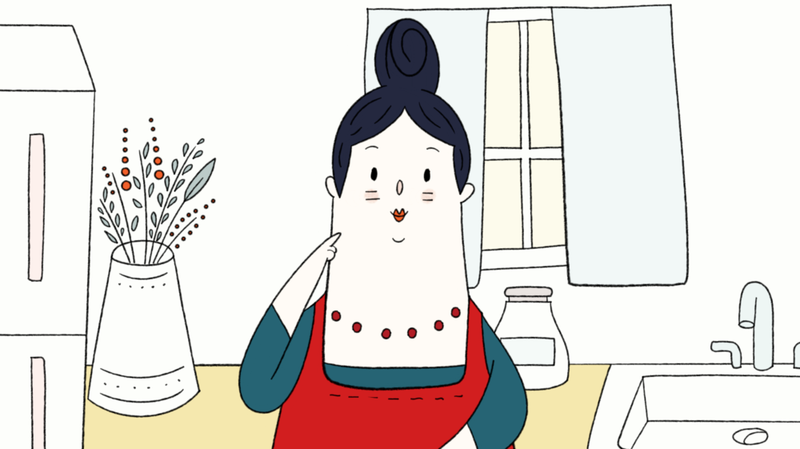 When Joy Buran & Noelle Melody got a high voicemail from a friend detailing Pecan Sandie’s recipe for pie (and romance), they knew they had to animate it. The recipe is simple: All of the butter. A warm little oven. And a whole lotta love.